A new project from the North Carolina African American Heritage Commission will explore the lesser-known history of a famous North Carolina shipwreck. 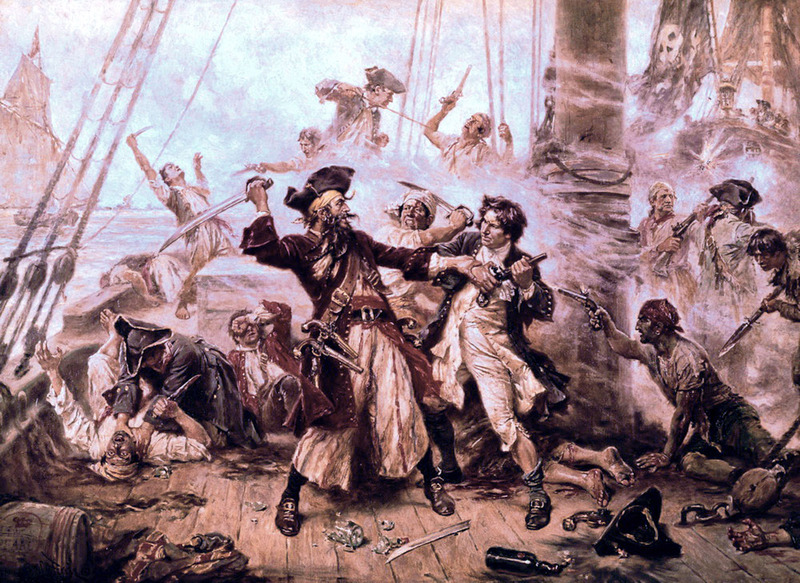 While many know the Queen Anne’s Revenge as Blackbeard’s ship, it had an entirely different identity before the notorious pirate took possession of it. La Concorde was a slave ship that sailed transatlantic routes from France to Africa and the Caribbean. From 1713 to 1717, the ship transported thousands of African men, women and children as part of the intercontinental slave trade. A new project will comprise archaeological, archival and historical research of the ship, focusing on the period before Blackbeard commandeered it. Researchers also will create an educational framework to improve the interpretation of African American history in North Carolina. The Institute of Museum and Library Services, a federal grant program, is supporting the project. “Our hope is that our research will further illuminate, for learners of all ages, one of North Carolina’s African diaspora stories through this harrowing, yet significant, story of the transatlantic slave trade,” says Michelle Lanier, project director.